The art of the lute Sylvius Leopold WEISS et al. 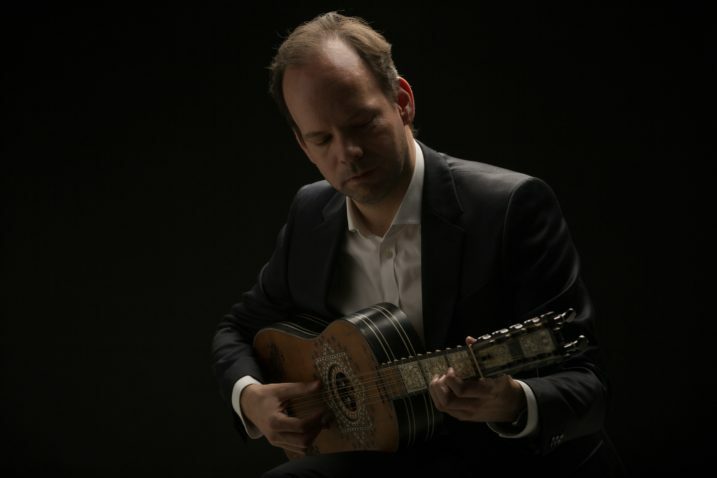 In his solo performance, the young Austrian lutenist Bernhard Hofstötter focuses on a composer and virtuoso who is often mentioned in the same breath as Johann Sebastian Bach: Sylvius Leopold Weiss. In 1718 this Silesian musician became a member of the Dresden Hofkapelle of August the Strong, which was famous throughout Europe. What is less well known is that Weiss most probably worked in Innsbruck for several years: In Wroclaw he entered the service of Charles III Philip, Elector Palatine, who became the regent as Imperial Governor in Innsbruck in 1707. Weiss lived in Italy from 1710 to 1714, but after that he seems to have returned to Innsbruck until Charles Phillip moved to Mannheim. Sylvius Leopold Weiss skilfully combined Italian and French stylistic elements in his music and was on friendly terms with Bach. 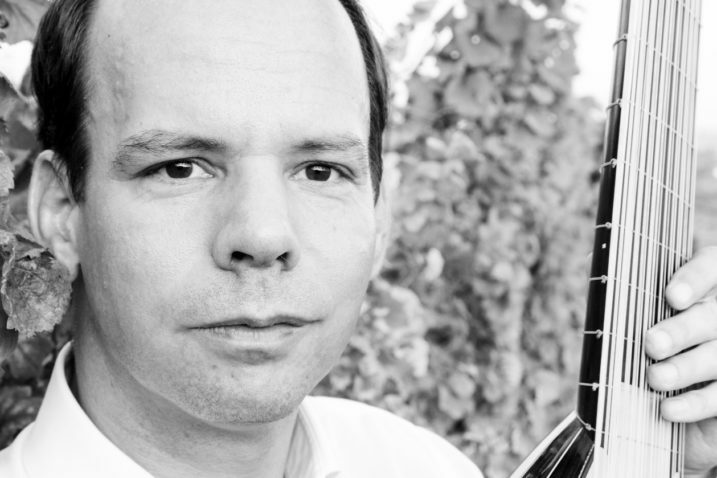 Bernhard Hofstötter contrasts selected works for the lute by Weiss with compositions by Ennemond Gaultier and Johann Heinrich Schmelzer. In collaboration with Innsbrucker Abendmusik.